Comparing pickup trucks in Wenatchee, WA? You’re likely choosing between the 2019 RAM 1500 vs. the 2018 RAM 2500. First things first, though: The 1500 is a full-size pickup truck, whereas the 2500 is a heavy-duty (HD) pickup truck. So, 1500 or 2500? Really it depends on what you need for your Moses Lake job. 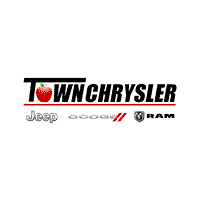 Compare the RAM 1500 vs. RAM 2500 here at Town Chrysler Jeep Dodge Ram by Yakima. By contrast, the 2019 Chevy Silverado’s max towing capacity is 12,500 lbs, when properly equipped. The 2019 Chevy Silverado 2500 HD’s max towing capacity is 15,400 lbs. In other words, whether you choose the RAM 1500 or the RAM 2500, you’re settling on a competition-busting choice. 6.7L Cummins I6 Turbo Diesel which churns out 370 hp and 800 lb-ft of torque. No matter which RAM you choose, you’ll surely get plenty of engine muscle and performance on Ellensburg roads. 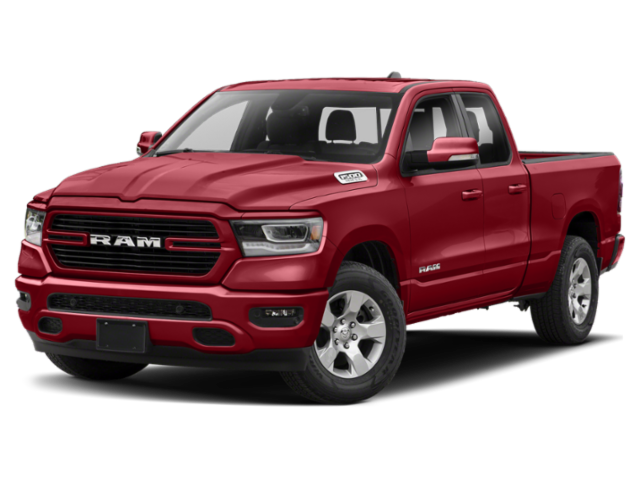 While the RAM 2500 offers superior towing abilities and performance options, the starting MSRP of the RAM 1500 comes in at $1,250 less than the RAM 2500. Ready to explore which truck is best for your job site? Take a peek at the RAM 1500 vs. 2500 at Town Chrysler Jeep Dodge Ram, located just a short drive from Yakima. 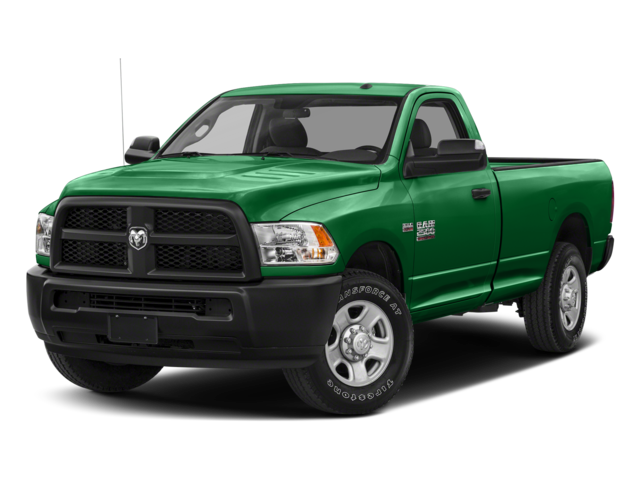 Here, we offer a great selection of new RAM 1500 and new RAM 2500 from which to choose. Apply for financing to get head started on the process, and feel free to contact us if you have any questions.